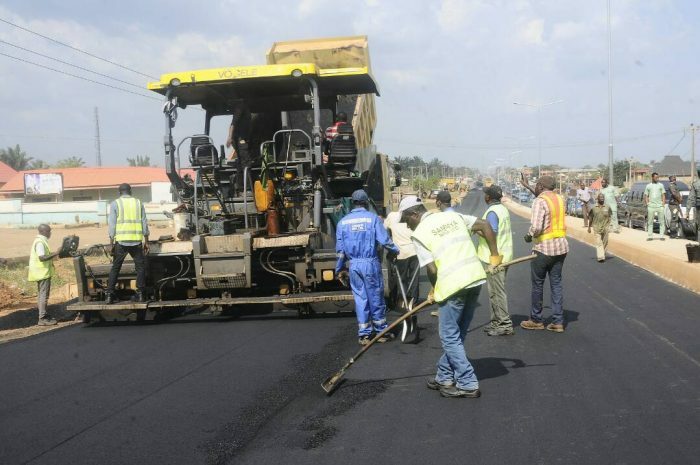 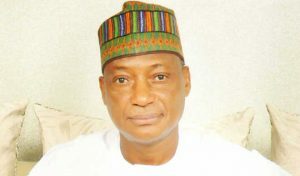 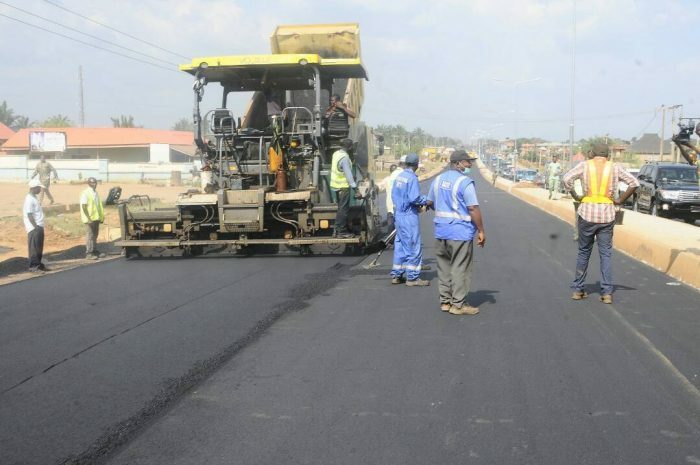 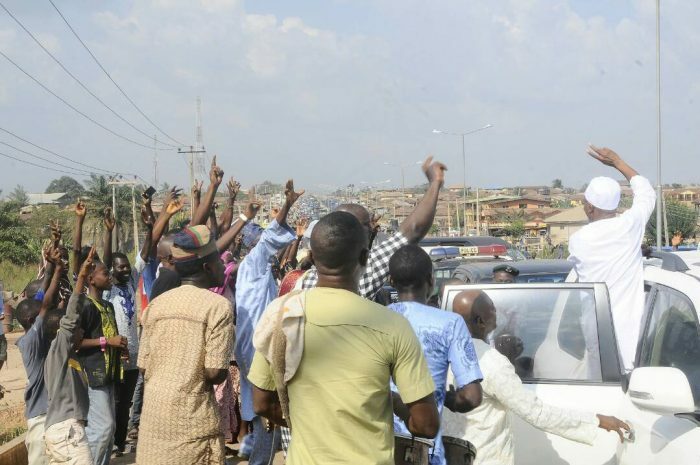 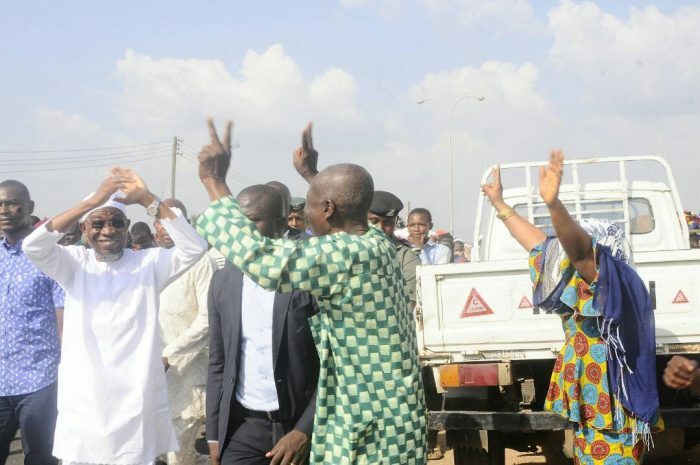 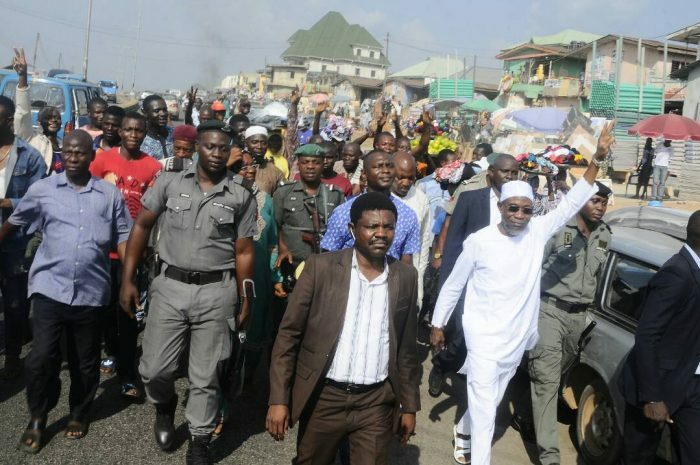 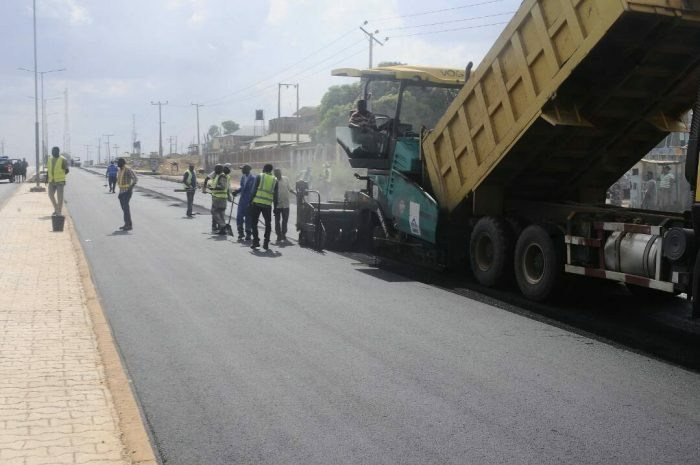 Residents of Osogbo, capital of the State of Osun on Tuesday trooped out en-masse to jubilate and appreciate Governor Rauf Aregbesola as he toured ongoing and just completed road projects all within the metropolis. 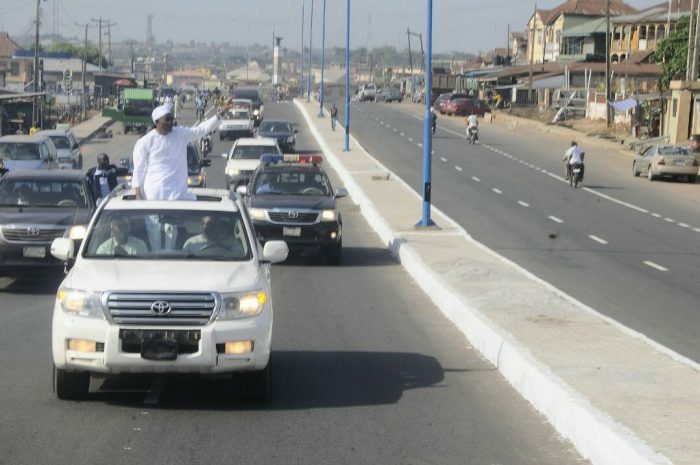 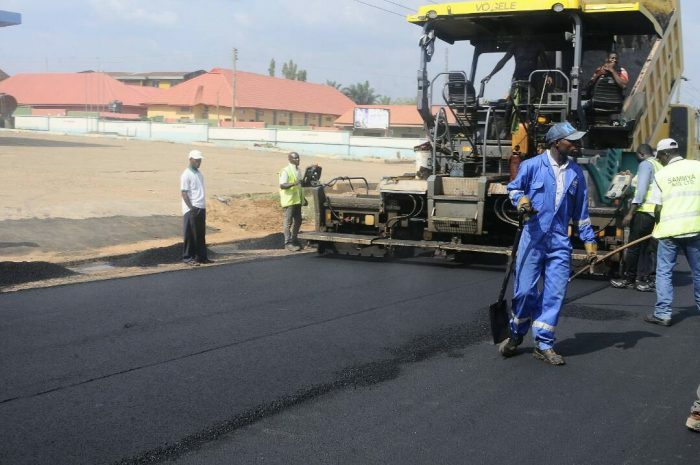 The Governor moved through the popular Ola-Iya Junction to the Freedom Park, Orisumbare, Igbona, Ayetoro to have a feel of the ongoing dualisation of the Osogbo/Ikirun/Ila Odo Boundary Road as well as the Workers Drive to the Ilesha Garage end of the Oba Adesoji Aderemi Bye-pass. 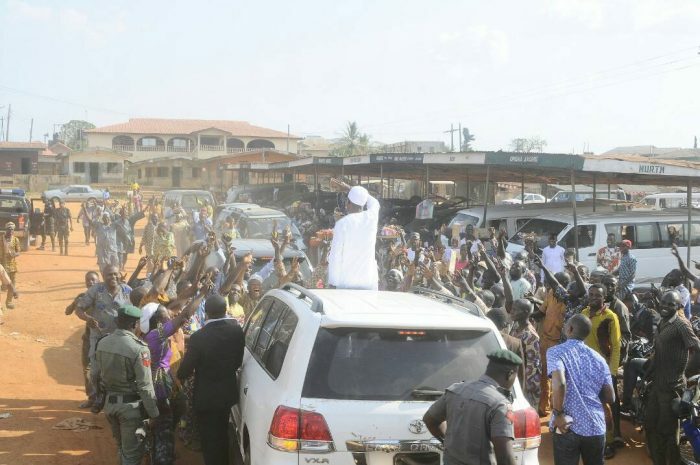 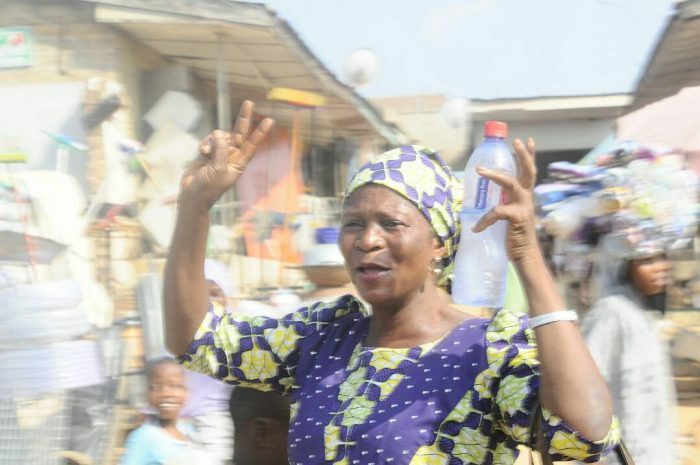 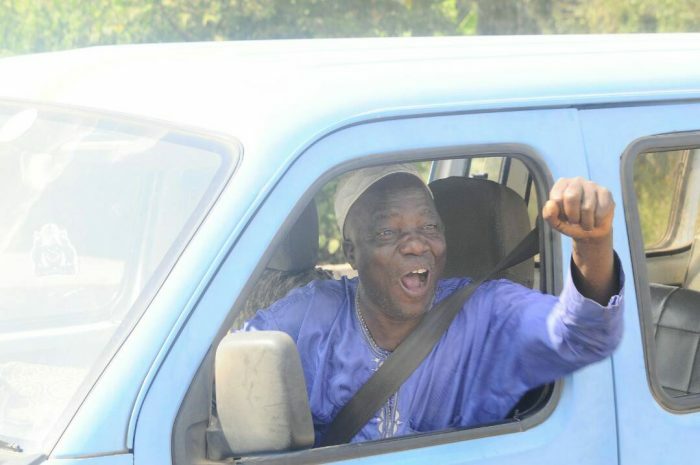 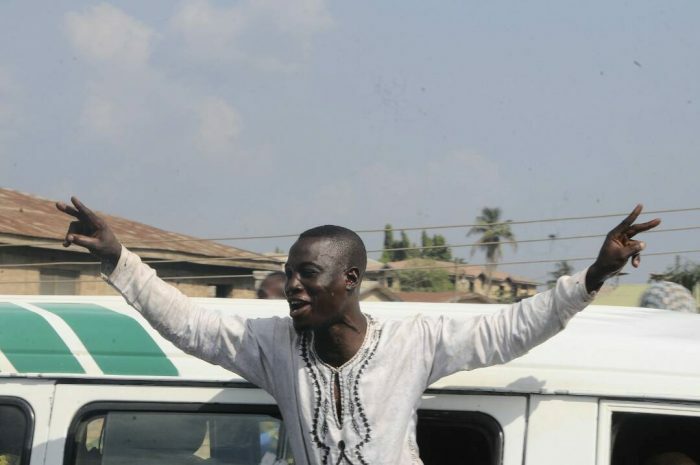 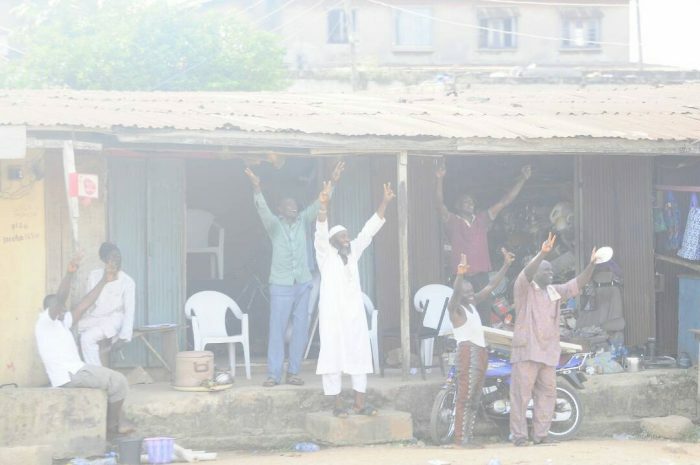 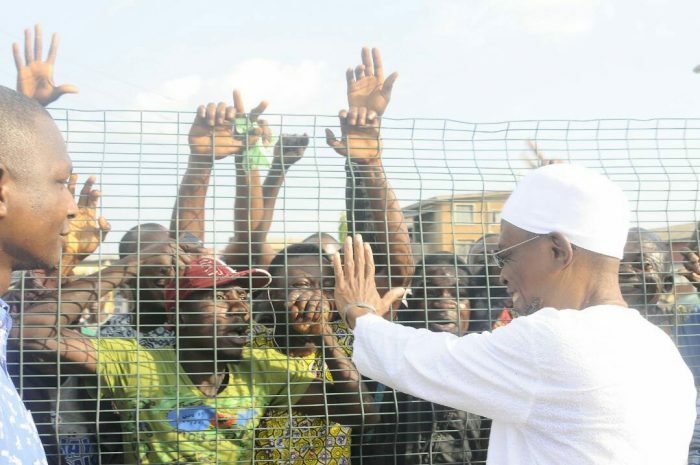 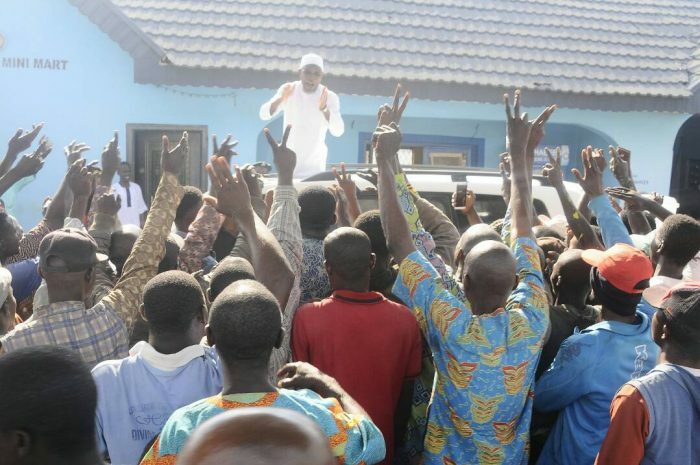 At every point, junction and the spot where Governor Aregbesola hoped down from his vehicle or waved at the people through his car roof, it was jubilation with the residents all beaming with smiles. 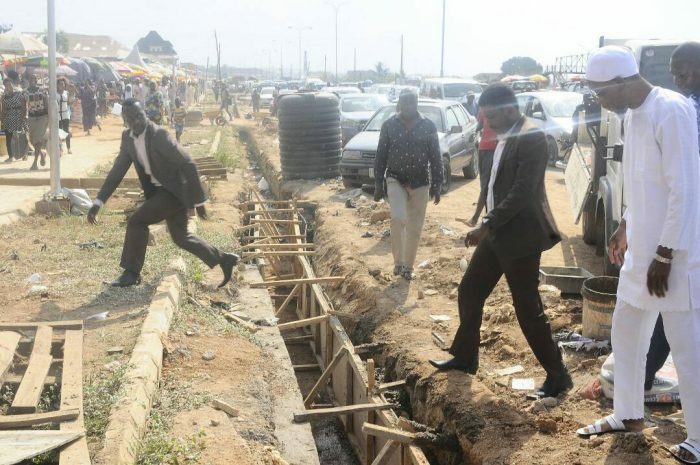 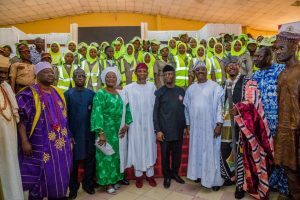 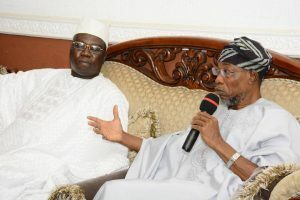 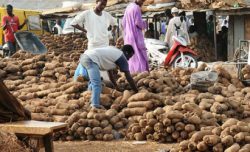 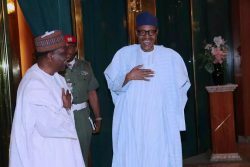 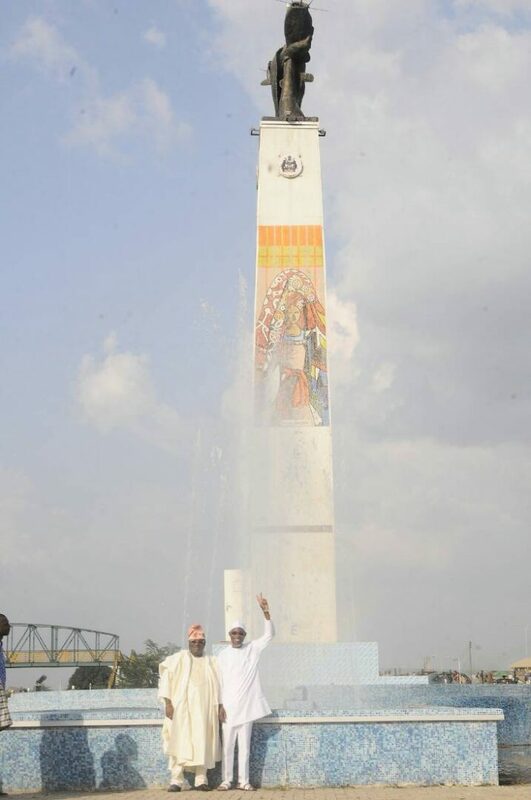 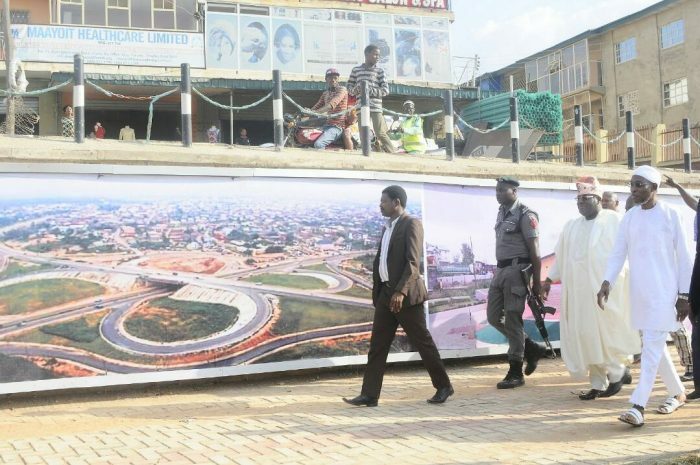 The scene shows that of appreciation, excitement as they were full of praises to the Governor for the projects that are now giving a facelift to the capital of the State of Osun.